UNLOCK YOUR NEW LIFE SOONER. The Crafted townhomes by Merrifield offer a simpler way to step into your new home. 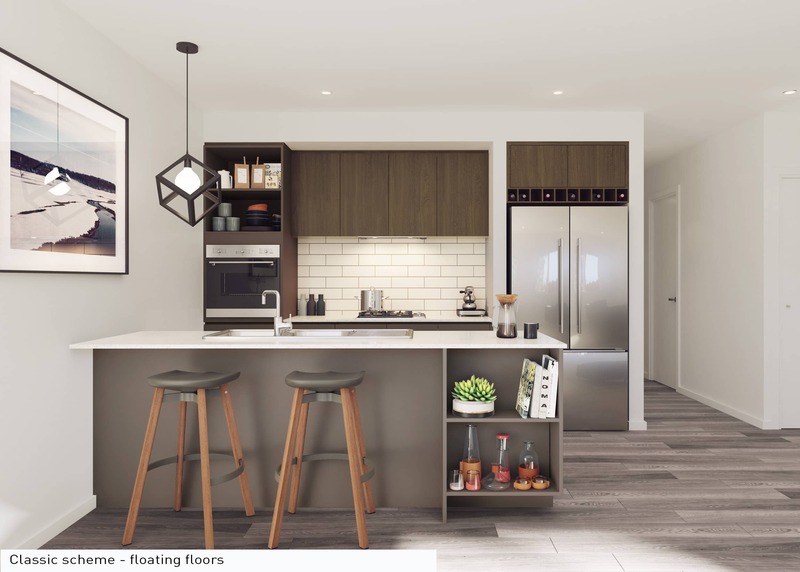 Fully fitted out townhomes, planned by skilled design teams and constructed by industry leading builders; they are the very definition of “Crafted”. 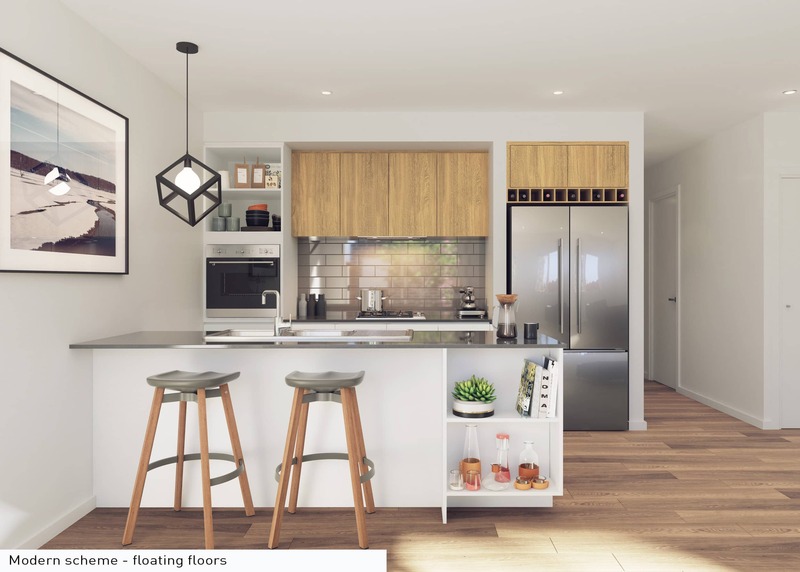 This release of six contemporary townhomes has been created in collaboration with Nostra Homes. Don’t miss your chance to join Merrifield – the premium master planned community in Melbourne’s north. 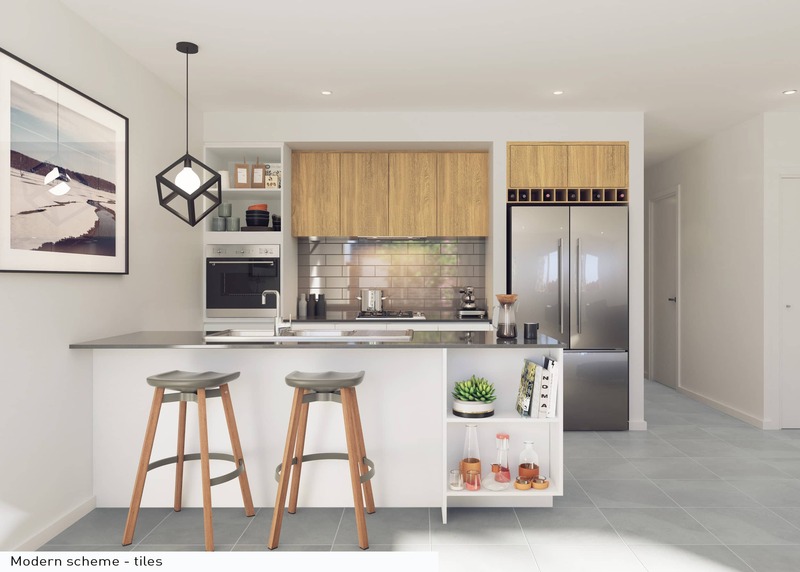 Plus, you can now secure your brand new townhome with just a 5% deposit. Everything is done for you - from your front landscaping to your clotheslines. Simply ‘turn the key’. All homes are specially designed for modern, urban living. The fixed price includes everything needed for a complete house, so there are no surprise costs down the track. 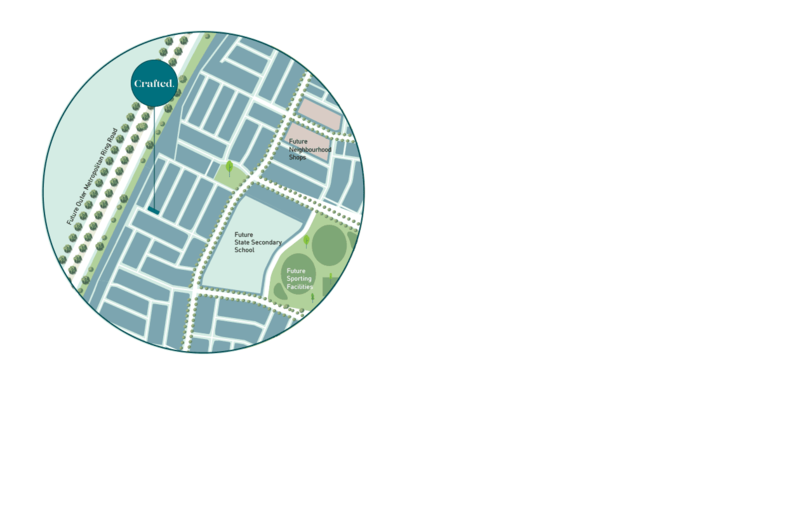 Secure your place within the vibrant, growing city of Merrifield. the Crafted floorplans, inclusions and pricing, and join our priority notification list. Thank you for registering your interest in Merrifield. We were unable to register your interest. Please try again. inclusions across our range it’s anything but standard. 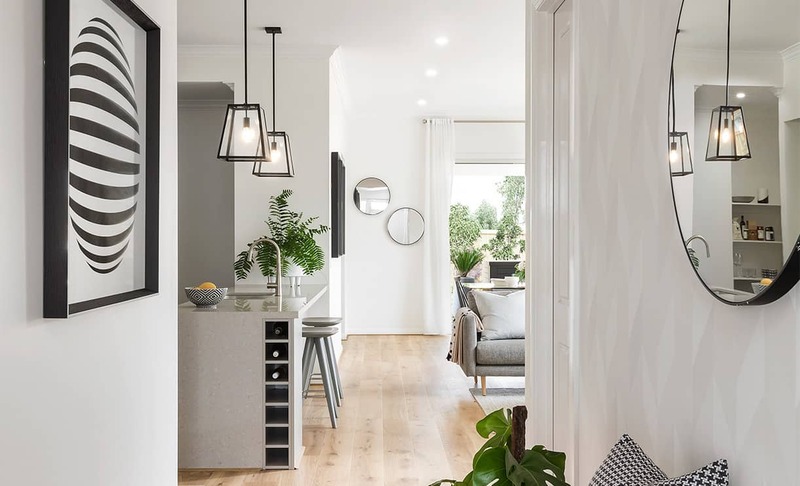 Located just 30km from Melbourne, Merrifield is a vibrant new city, masterfully planned to combine residential neighbourhoods, a retail centre, parklands and a business hub. It is a truly dynamic, and well-connected 24-hour city where you can live, learn, play and relax. *Package price is for lots 3825 and 38142 and is based on standard floorplan, selected facade and builder’s preferred siting at Merrifield. The package price remains subject to change at the vendor’s discretion. Images and artist impressions may depict upgrades. Please speak to our sales consultant about the packages for further information and applicable terms and conditions.